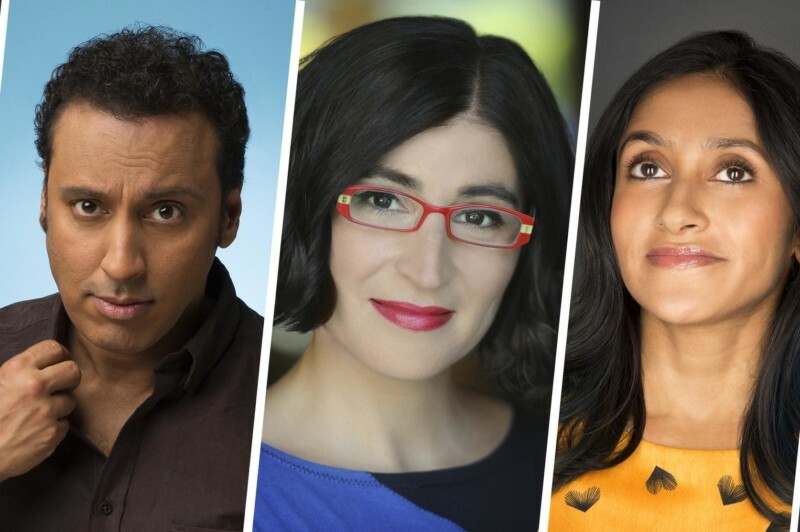 Join us for a live taping of Fake the Nation with host Negin Farsad and her special guests, comedian and actor Aasif Mandvi (Daily Show, No Land’s Man) and comedian Aparna Nancherla. Fake the Nation is all the comedy about politics without any of the politics about politics. Every week Negin and a cast of her funniest, smartest and most politically astute friends gather ‘round the political roundtable to break down the news, make you laugh, think, and deliver a gut punch to the American political system.